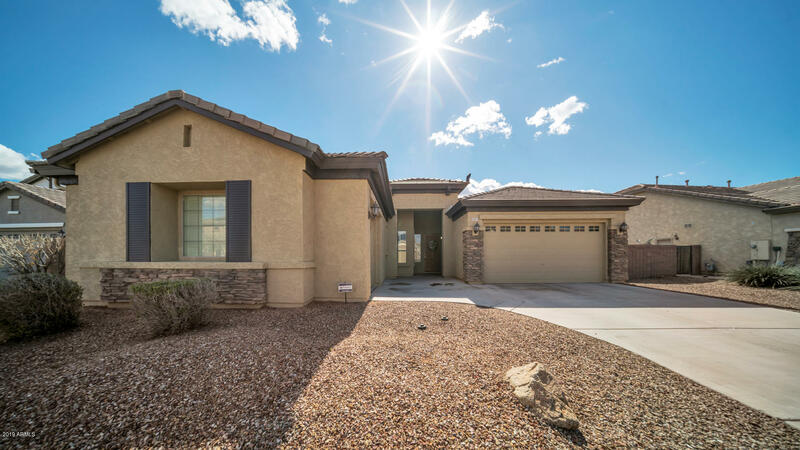 Basement Homes for Sale in Maricopa Arizona. The majority of basement homes can be found in the community of Cobblestone Farms. Homes with basements are available in a single level or two stories. They can range in square footage from 2600 to just over 4000 sqft. Feel free to call “real estate” RAY @ 480.335.2355. Have a question about maricopa basement homes ? Click on the “CONTACT” icon button or the BLUE “ACTIONS” button on any home you click.